Start taking classes at ABADÁ-Capoeira San Francisco and other studios! ABADÁ-Capoeira San Francisco (ACSF) offers professional instruction and performance of capoeira at its Mission-based Capoeira Arts Center, and at over 30 sites throughout the Bay Area. For more than 25 years, ACSF improved the health and vitality of the Bay Area through its multifaceted programs. 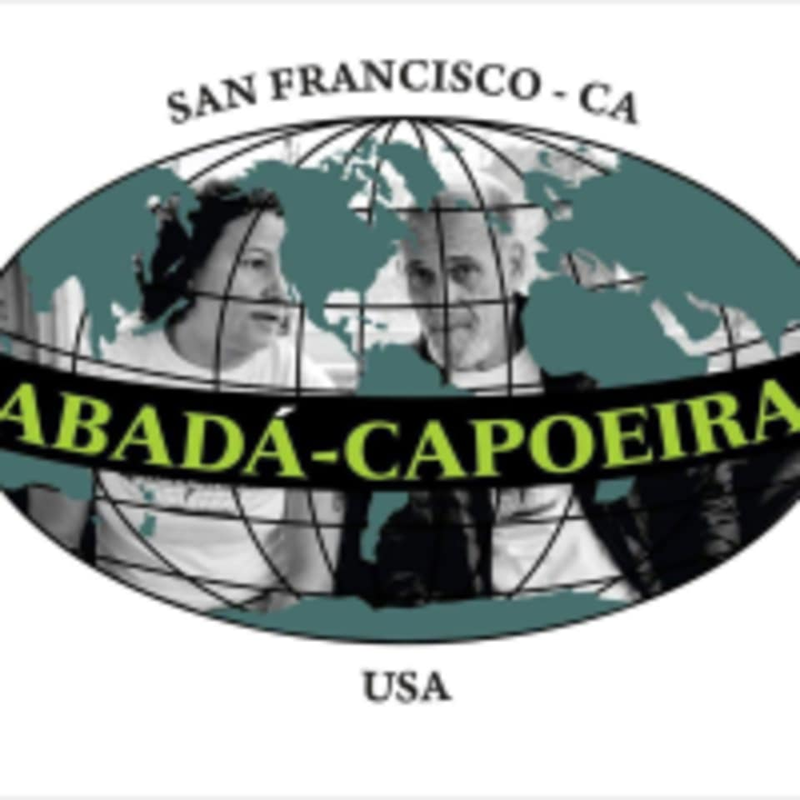 Founded in 1991 by master capoeira artist Mestra Márcia Treidler, ABADÁ-Capoeira San Francisco works to preserve, develop, and share the art of capoeira with integrity and to use capoeira to build a healthy, just, and vibrant society in which people feel connected to and responsible for their community. By exploring creative ways of sharing capoeira and related arts, ACSF remains a pioneering force in the preservation and development of Brazilian arts. Students should wear clothes to work out in, ideally in the color white. Work-out pants (as opposed to shorts) are recommended. Eventually, you will need to wear an ABADÁ-Capoeira uniform. ABADÁ-Capoeira San Francisco is located at 3221 22nd St in San Francisco, California. Really welcoming community. Good workout! Had a blast and everyone was super down to earth and welcoming! Will definitely be back!! Impressive students who were kind to me during my first visit. Instructor stopped by to say welcome before class began. Great class and very welcoming group! This class was a little bit more advanced than I was expecting and longer too! Almost two hours. The students were very nice and the instructor made modifications for me which I appreciated.